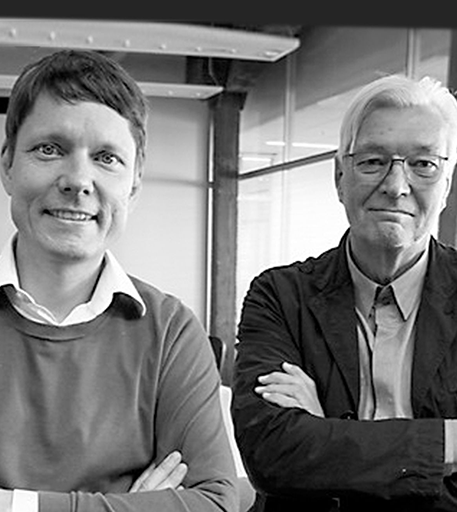 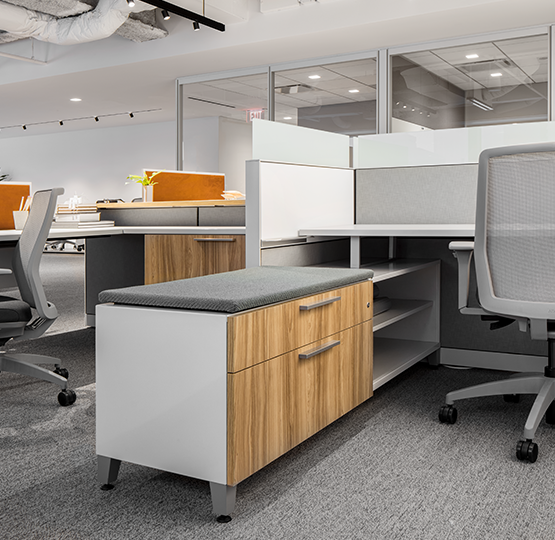 Your workplace has stories, created by people and the products that support them. 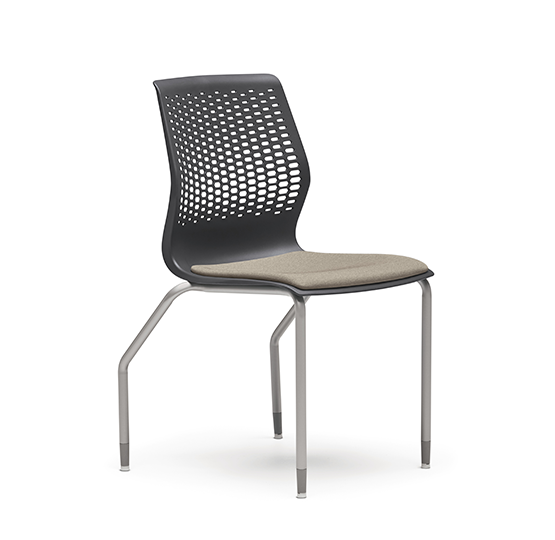 Lyric, HNI's newest comprehensive family of seating, brings a unified look to your entire space. 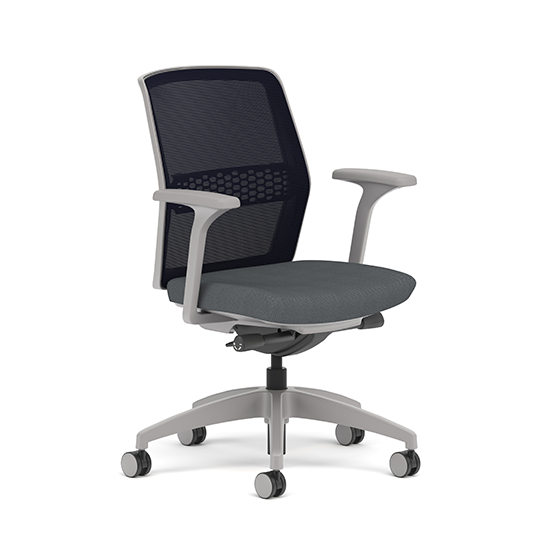 Its comfort and intuitive functionality, paired with its simple yet striking lines, make it a perfect fit for wherever you work. 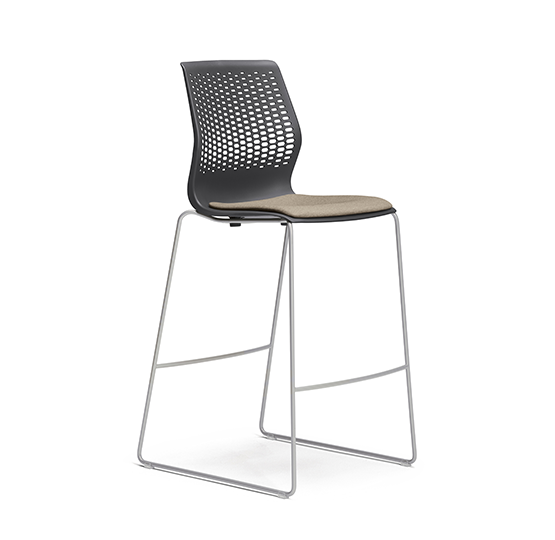 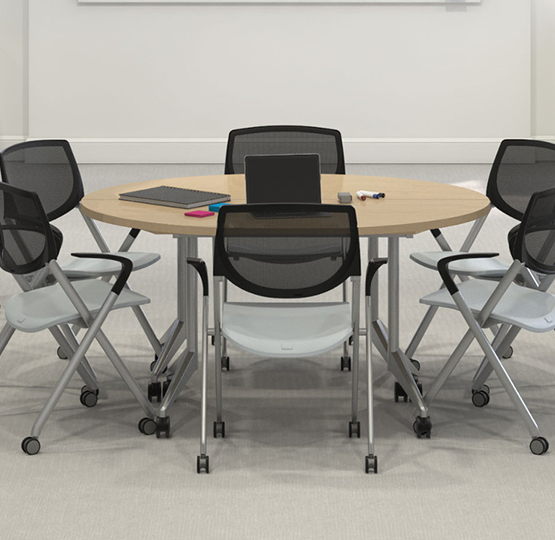 A comprehensive collection of seating includes high-back and mid-back task, multi-purpose, stool and side chair options. 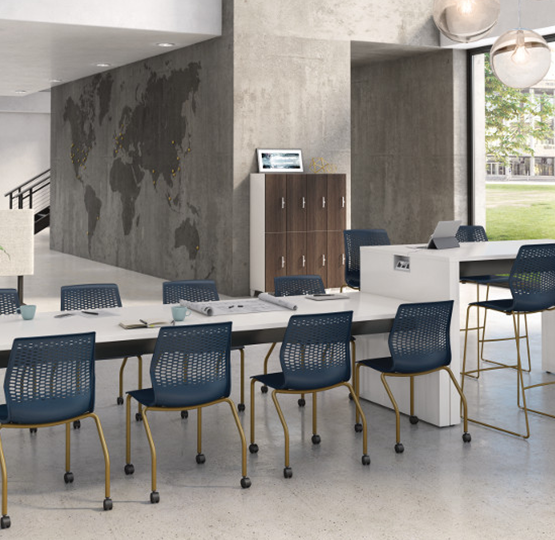 Find ultimate design flexibility and choice with Lyric’s thin design profile, a wide array of mesh, leather, and fabric choices, and optional upholstered back. 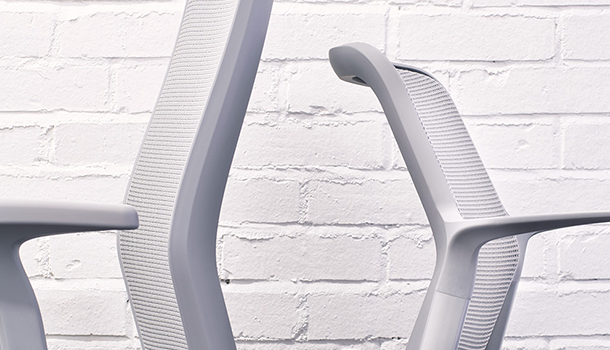 There’s a version of Lyric for everyone. 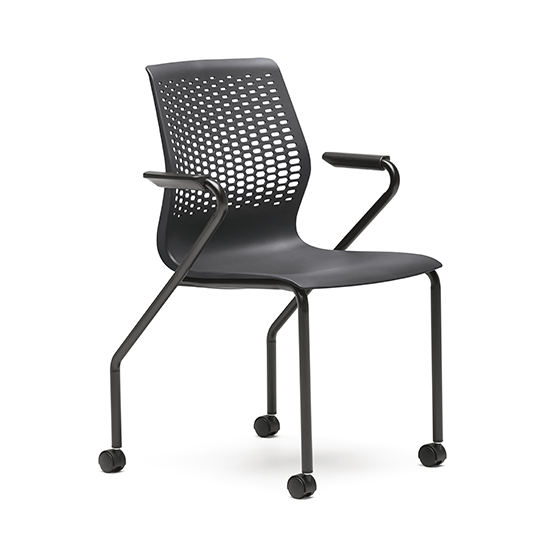 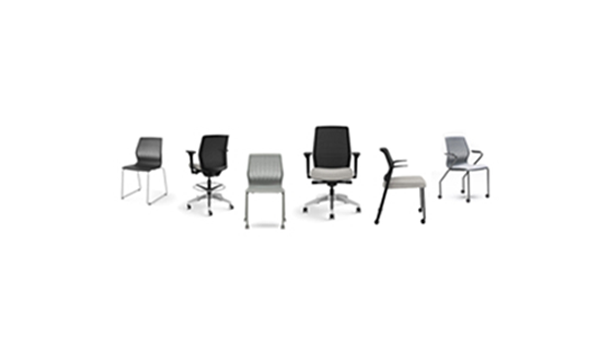 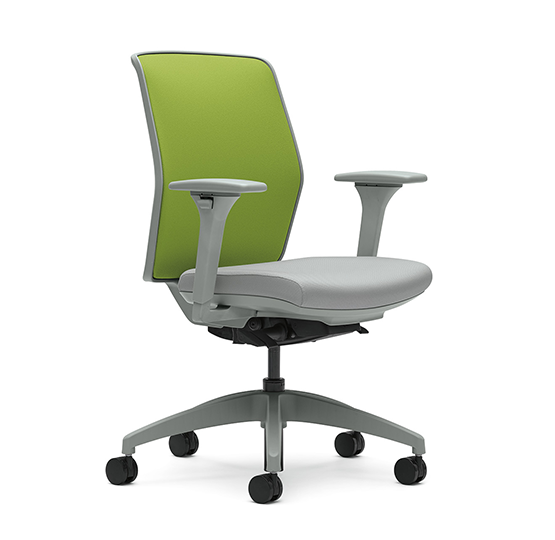 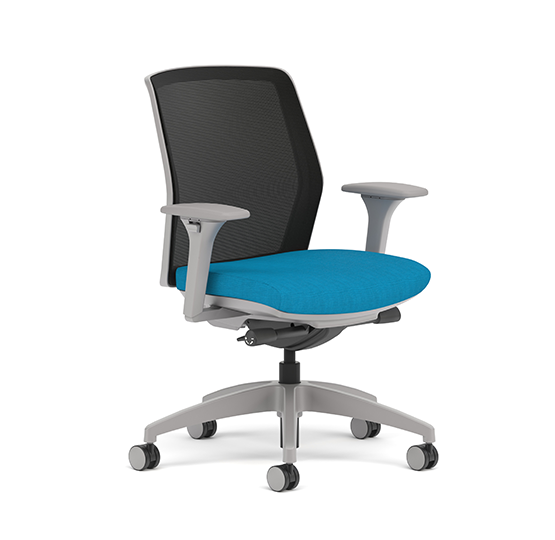 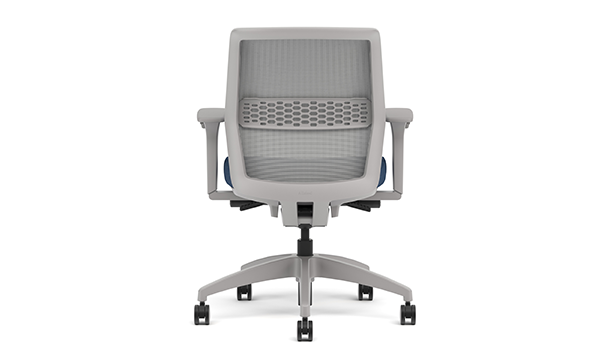 Customize comfort with optional lumbar, large and tall models, and a variety of user controls.